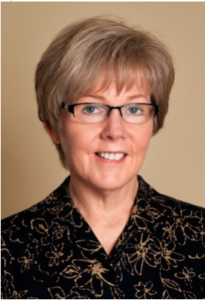 Experience: My dental hygiene career spans well over four decades, about half in clinical practice and the other half in dental hygiene education. Every minute has been personally and professionally rewarding. All along the way, I have been a member of the Arizona Dental Hygienists’ Association finding the connection with my dental hygiene colleagues and the opportunities to make a difference in the lives of others very satisfying as I forged my career path.